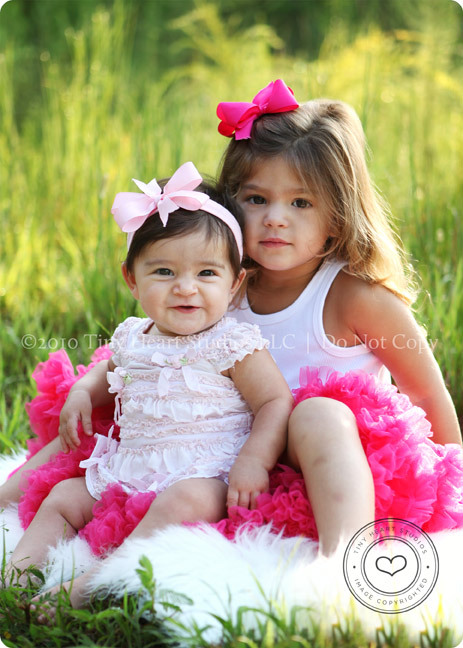 MC – I love love love my gorgeous nieces!!! 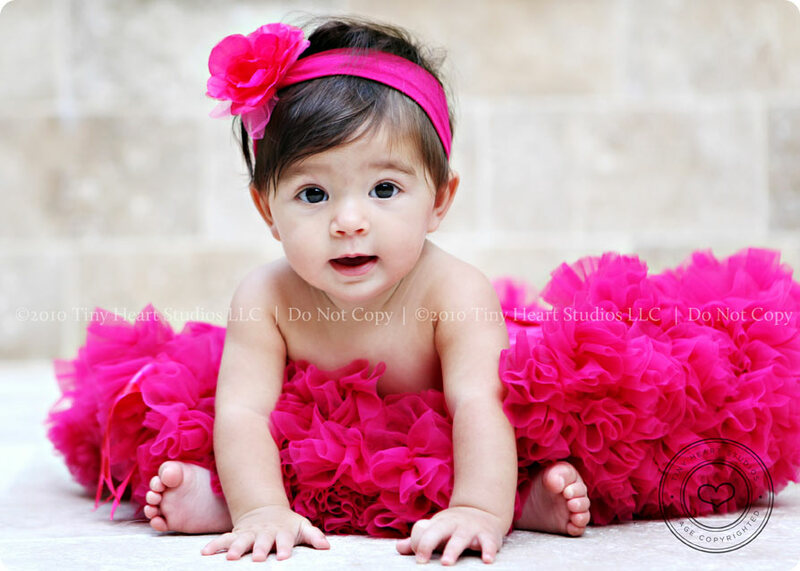 sooo adorable!! Caitlyn – This baby is the most precious child I have ever seen!